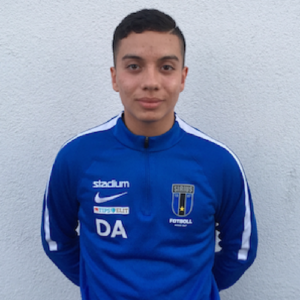 Ito Arcos, one of Swedens most talented wingers, born 2002, and his family will be adviced by SBN. “We are happy to advice the family with the total picture of the game, including choice of lawyer, health, training and nutrition”, says advisor Magnus Roos. Read more and see details about him here.